I don’t claim to be a beer ソムリエ (sommelier), but I know what I like. I’m gonna try and make a list here of as many of the different beers I’ve tried that I can remember. And I’m gonna try to rate them (with a rating scale of 1-3 stars (★ ～ ★★★). One star (★) being the lowest, and three (★★★) is the highest). I also wrote the beer’s country of origin. The star ratings are simply my personal opinion. Kirin Beer is my favorite. And I think any cold lager is good. Just so you know where I’m coming from. I may have tried others that I’ve forgotten. This is all that I can remember off the top of my head. As you can probably tell by my ratings, I love beer…and I’m not real picky. But I’ve tried Guinness Beer and I didn’t think much of it. やっぱり、I like lager beer. What do you think of my list? Have you tried any of these beers? Are your impressions different from mine? What’s your favorite beer? How often do you have a beer? I have a couple with dinner everyday. Have you ever tried Japanese beer? 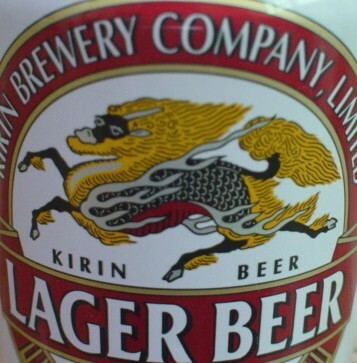 「麒麟ビール」 (Kirin Beer) is my favorite…but I’ll take any cold lager! Kirin Beer – This beer began in the late nineteenth-century in 横浜 (Yokohama, Japan). 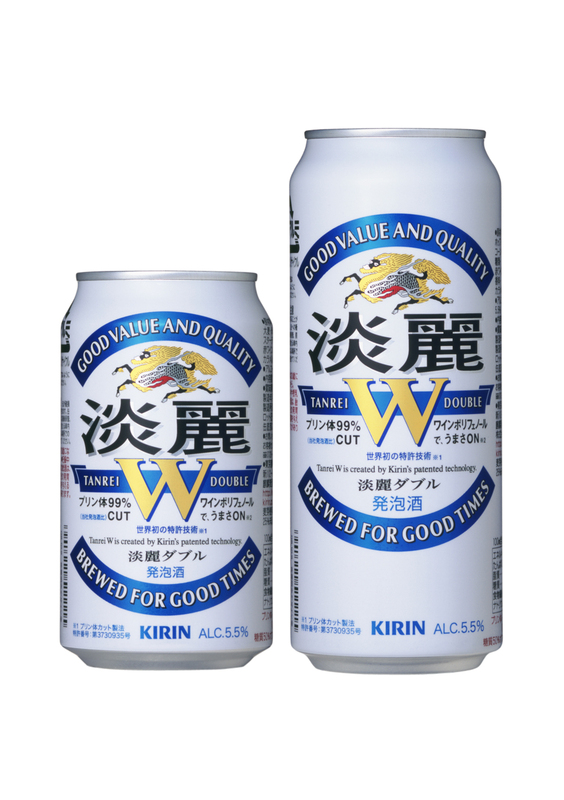 It’s named after a mythological creature called a 「麒麟」 (kirin) that looks like a dragon (it’s featured on the beer cans)…not named after a giraffe (which is 「キリン」 (kirin), also). 「キ・リ・ン」 (Ki-ri-n) written in the creature's mane. Asahi Beer -Started in 大阪 (Osaka, Japan). 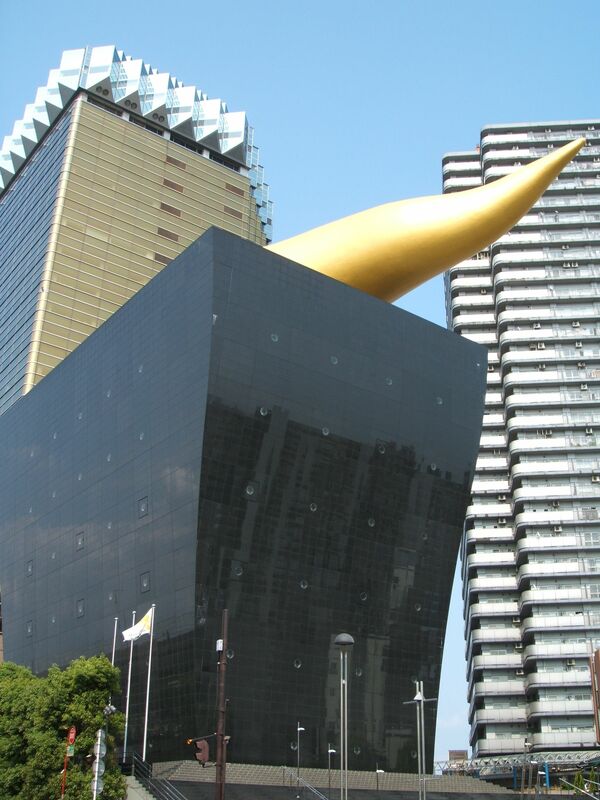 The Asahi Beer brewery is a Tokyo landmark. 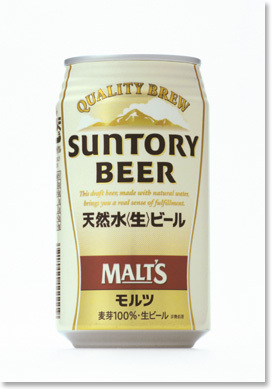 Suntory Beer – Also started in 大阪 (Osaka, Japan). Suntory Beer got it’s name because the founder’s name was Mr. Torii…or Torii-san. So, he took the words Torii and san and reversed them into San-torii and changed the spelling to Suntory. Sapporo Beer – Started in 北海道札幌 (Sapporo, Hokkaido, Japan). Sapporo Beer bought the Yebisu Beer brewery (which was from Tokyo), so they make that beer as well. Have you ever tried Japanese beer? Which ones have you tried? Did you like them? What’s your favorite beer in the world? 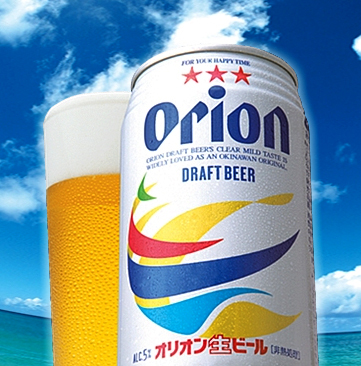 As I said above, I like 「麒麟ビール」 (Kirin Beer) best…and probably オリオンビール (Orion Beer) as my next favorite.